The Royal Ulster Constabulary was established on 1 June 1922 as the police force for Northern Ireland. 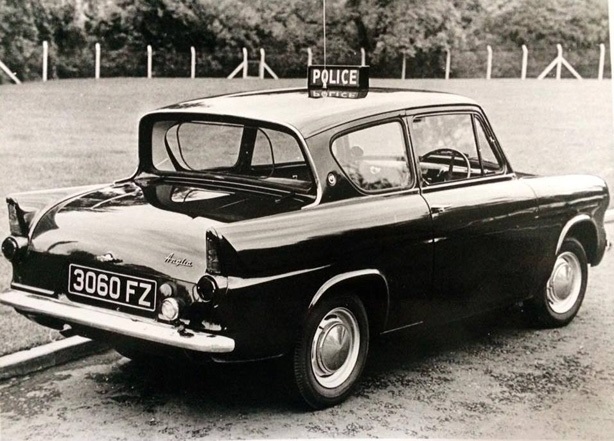 It was founded on 1 June 1922 out of the Royal Irish Constabulary (RIC), the Belfast Borough Police Force and the Londonderry Borough Police Force. From 1922 to 1970 control of the RUC was vested in the Minister of Home Affairs, (a Unionist politician), a situation which was to create serious difficulties in the perceived impartiality of the RUC in later years. Due to the continued problem of political agitation and violence, the RUC had the dual role of combating normal crime and armed subversion from the IRA. 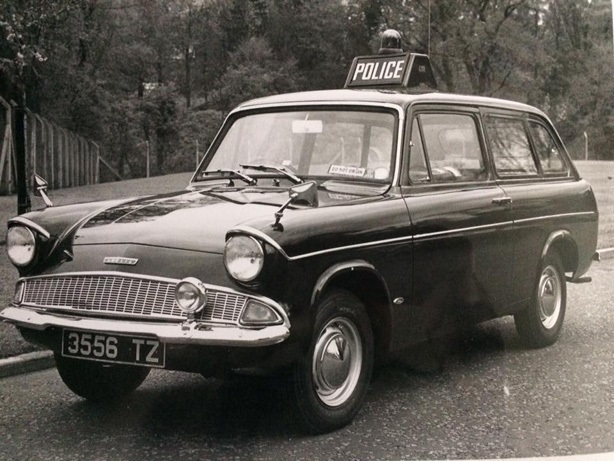 It was assisted in the latter role by the Ulster Special Constabulary, which acted as a part-time auxiliary police. The Civil Rights Movement of 1968/69 led to serious civil unrest with which the RUC was unprepared to deal due to its small size, limited resources and political control and the army was called in to restore order. The escalation of the terrorist campaign in the 1970s and 80s saw the RUC develop in both size (to a maximum strength of 13,500) and expertise to meet the challenge. A policy of police primacy was adopted from the mid-1970s, under which the responsibility for security lay in the first instance with the police, with army support available only when necessary. 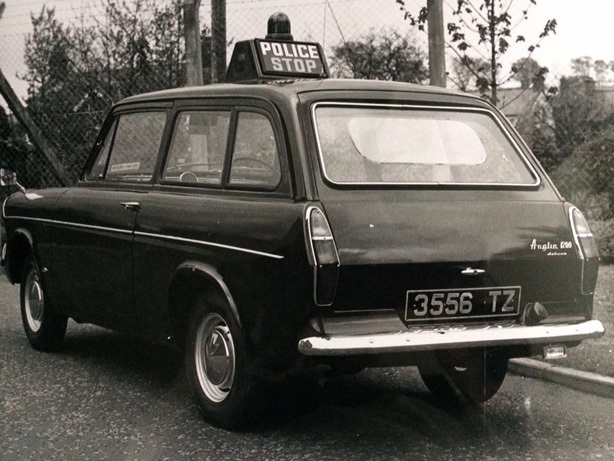 In addition to countering the terrorist threat the RUC developed specialist units concerned with areas such as serious crime, racketeering, drugs, traffic offences and domestic abuse. The difficulty and danger of the RUCs task in the face of years of terrorist violence was recognised by the award of the George Cross to the force in April 2000. A large number of officers also received individual awards for gallantry. From 1969, 303 police officers were killed and almost 9,000 injured in paramilitary assassinations or attacks, mostly by the Provisional IRA, which made the RUC the most dangerous police force in the world of which to be a member.